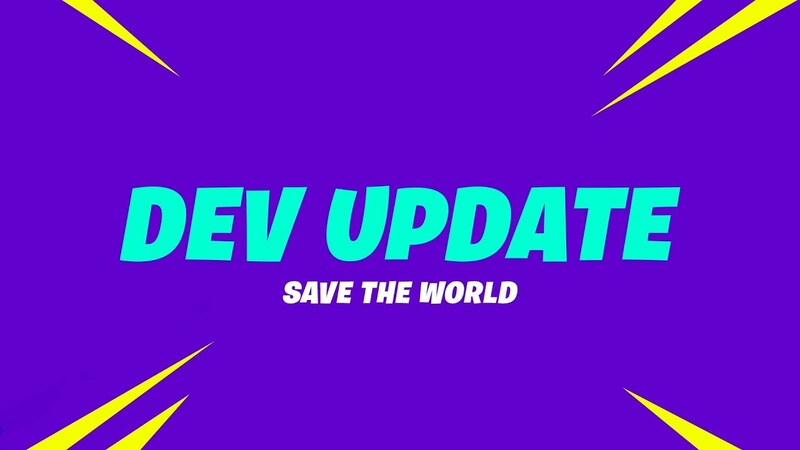 Epic Games has provided another developer update for Fortnite's PvE Save The World mode. This developer update covers Canny Valley Act III, Down Tier Crafting, Frostnite and more. Check out all the details below! Fortnite patch v7.0 will send Canny Valley Act III. This is meant to unpack what Epic is called the Stand and Fight campaign. The Stand and Fight campaign takes the player from the moment they activate Homebase until the first really crucial battle against the storm. While the Canny Valley Act III will pack up the Stand and Fight campaign, this is not the end of history in fortnite. Players still have mysteries to solve, heroes to meet, and fight to fight. 1; players have a long way to go. Epic believes that the Homebase you have built will be a hub for stories in the coming years. The Epic Games storytelling is hard at work, creating event and story content for new players and older players who have played since day one. Stay updated on a full blog post with more details. Players asked for the ability to create forms in lower levels, Epic would like to say that this will be added to patch v7.10. For example, if you have developed a schematic to 3 stars, you will soon be able to create 1 or 2 star versions of the trap or weapon using the same form. If you play at a lower level or just want to save the precious materials on the higher level for future use, you have made yourself in the ground. Epic is very excited about this feature and looks forward to your feedback. The holiday is almost here, and that means Fortnite enters the holiday spirit. In patch v7.10, Epic presents a new mode called Frostnite. You and three friends will fight the storm and the elements. Scavenge resources, build defense, keep the BluGlo oven burning hot; and you can only survive the long, lush night. Epic has a blast to play this mode already and can not wait for players to join the fun. Sounds … Chilling. I wonder why we registered it? As always, Epic Games builds this world with players and wants to know what you think. Thank you for joining the game and we'll see you next time.